HR is rapidly evolving. Are you keeping pace? 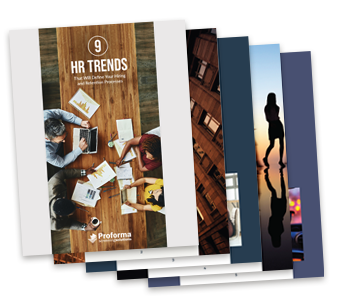 Our latest whitepaper summarizes 9 trends HR must respond to today. Covering topics from the opioid crisis and legalization of cannabis, to workplace violence and the rising tide of class action lawsuits, this important resource will help guide your processes in the months and perhaps even years ahead. Complete the form on this page to download your copy of 9 HR Trends.